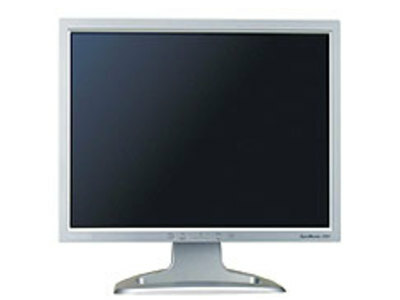 LCDs typically have longer response times than their plasma and CRT counterparts, especially older displays, creating visible ghosting when images rapidly change. 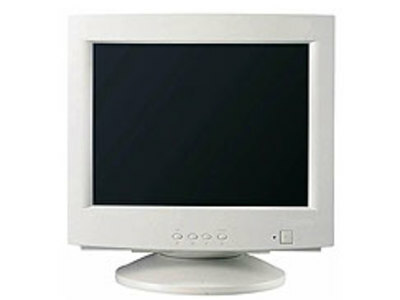 The constant refreshing of a CRT can cause headaches in migraine sufferers and seizures in epileptics, if they are photosensitive. Screen filters are available to reduce these effects. A high refresh rate (above 75 Hz) also helps to negate these effects.